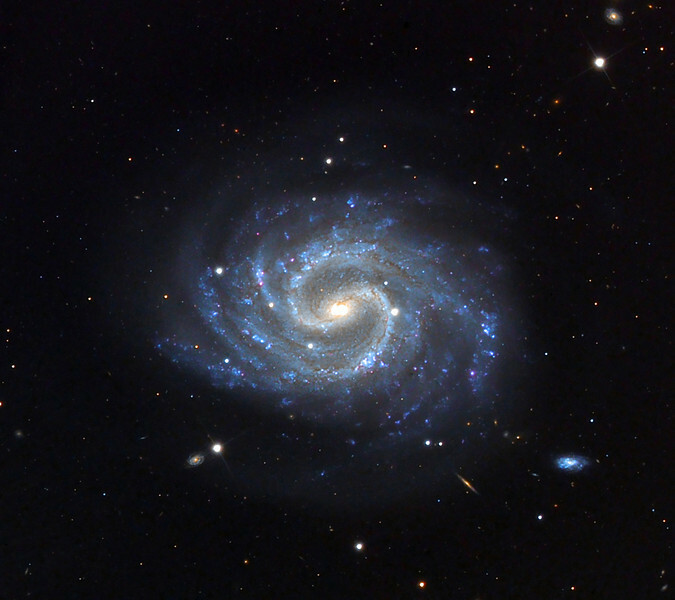 NGC4535, spiral galaxy. Schulman Foundation telescope on Mt. Lemmon. Data from Adam Block, processing by JDS. In memory of Professor Louis Sackler.